We launched our FIRST EVER web only special! 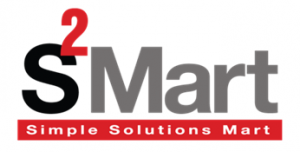 Use coupon code: WEB20 to get 20% off all of your Summer Solutions books. There are a few weeks of summer left, use that time to get your child ready for the upcoming school year. The code is only good until July 26, 2015 so don’t wait to order! Educators and parents agree that, without some form of academic engagement over the summer break, children will forget much of what they learned in school during the previous year. Research shows that students tend to score lower on reading and math achievement tests at the end of summer than they did just before summer break. This phenomenon is what is sometimes called “summer learning loss”. 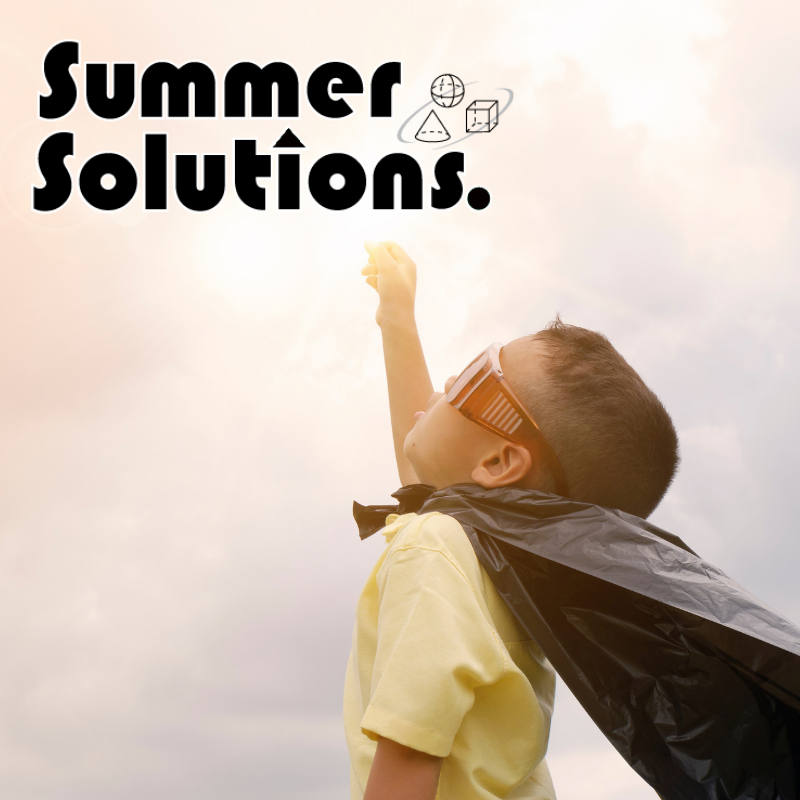 Summer Solutions helps to prevent summer learning loss by providing the necessary review and practice that allows students to retain important math and language arts skills, not only over the summer break, but also for a lifetime. Each Summer Solutions practice book contains 30 lessons, along with Help Pages and an answer key for self-checking.